You know that awkward moment when you realize you’ve geek-ed out on something hard, I’m proud to admit I’ve hit it. 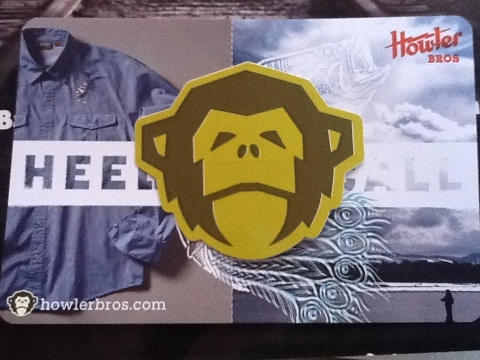 Point and case- I got my monkey (pimp HowlerBros logo sticker)! Last night I was in swag hog heaven. Vendor booths fly flicks- it was better than getting sick at the fair. 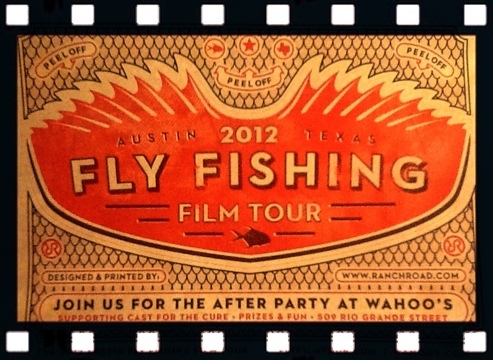 Howler Brothers sponsored the 2012 Austin Fly Fishing Film Tour (F3T) at the Paramount Theater this year. Originally scheduled for the Alamo Draft House they had to shift fire to the Paramount before it all went down. The venue did not disappoint. 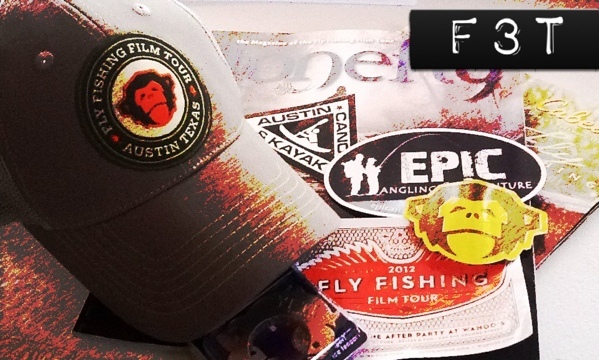 Learning to appreciate fly fishing I find implies learning to appreciate all things vintage. The Paramount is exactly that- vintage, and made a very suiting location. 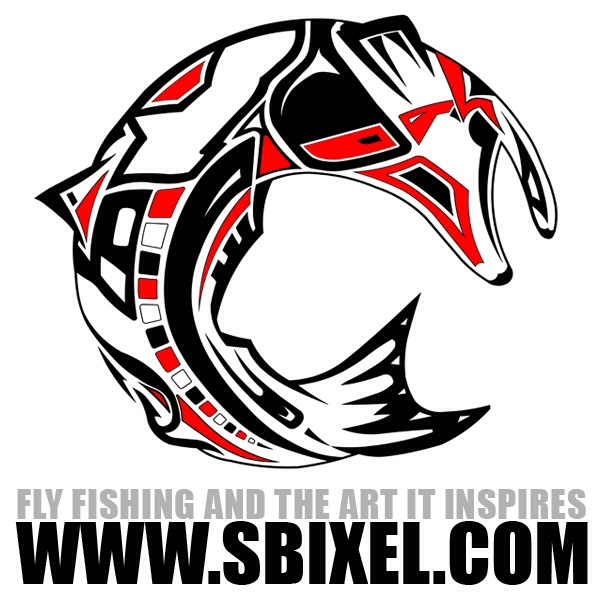 As a new fly angler I did not know events like these existed until a few months ago. As soon as I did my ticket was purchased and I was counting down the days. Now, having grabbed every sticker I could and gorging my eyes out over awesome fly film footage; I am content enough to vomit up this sad excuse of a review. Point blank it was awesome. I meet cool people, drooled over the coolest of gear (Diablo Paddlesports yaks), and dreamed the night away on how I would be making a headline in next year’s premiered videos. Thanks for the good times.